The chateau of Nyon is situated in the heart of France in the Nievre a department (county) of Burgundy. It’s within two hours of Paris and 20 minutes of Nevers. Burgundy has a rich inheritance of remarkable buildings, castles, Roman churches, and its vineyards are some of the most prestigious and its gastronomy is famous. Lakes and forests, fishing, walking or riding. The Nievre in Burgundy possesses a vast area of wild countryside ideal both for sport and cultural activities. 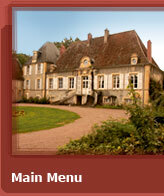 Lands with different tastes to discover, gentle landscapes with the river Loire and hillsides covered with vineyards. 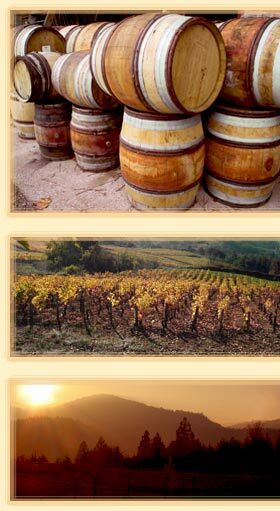 Wine is unmistakably the most well known product in Burgundy. From North to south on soils carefully exposed grows with ease the well known names of wines which are so famous to this region. Chablis, Côteaux de l’Auxerrois, Côte-de-Nuits, Côte-de-Beaune, Hautes-Côtes, Côtes Chalonnaise et Mâconnais, sans oublier le vignoble de Pouilly-sur-Loire.